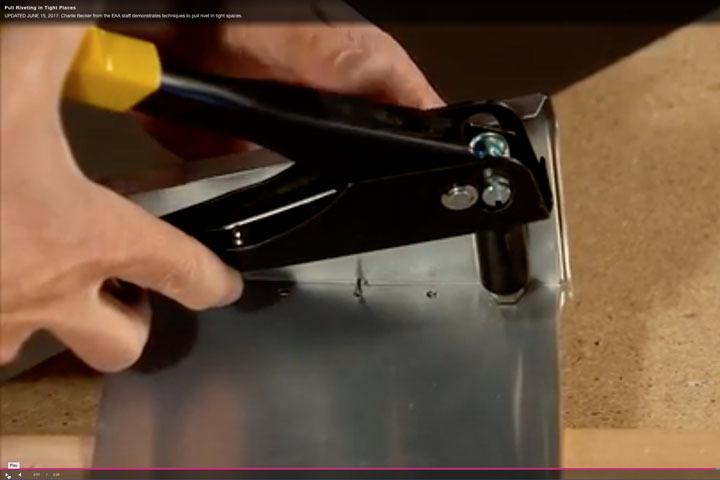 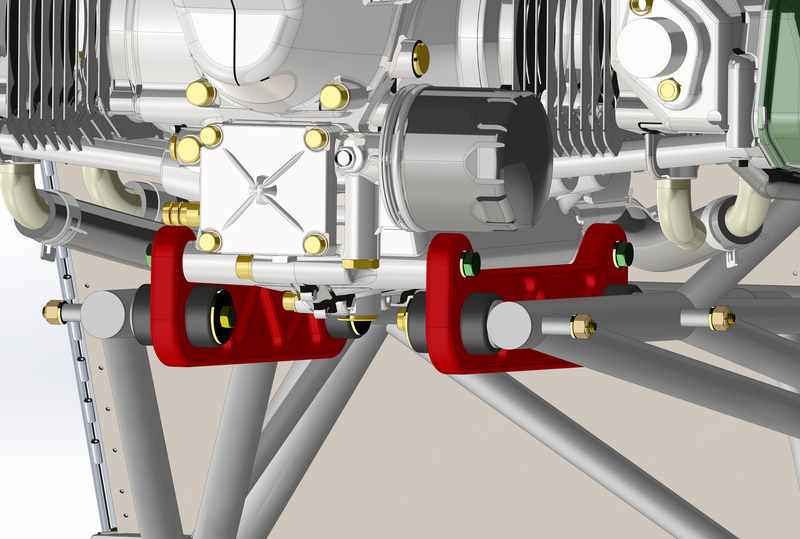 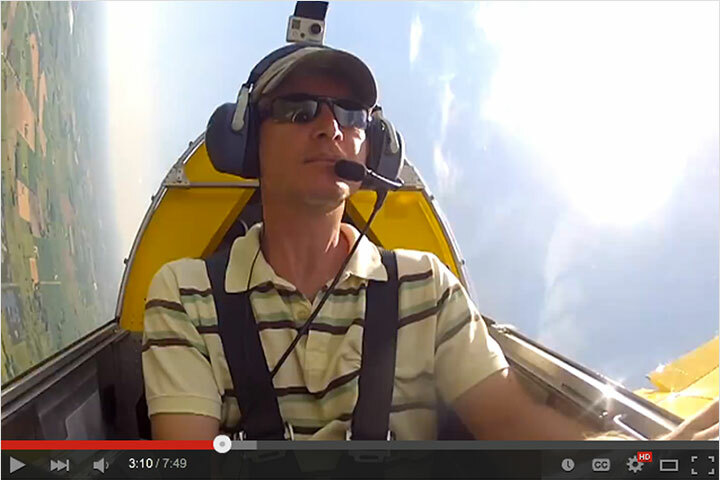 Sonex Aircraft, LLC is pleased to introduce a new product from AeroConversions: Rotax Engine Mount Attach Bars. 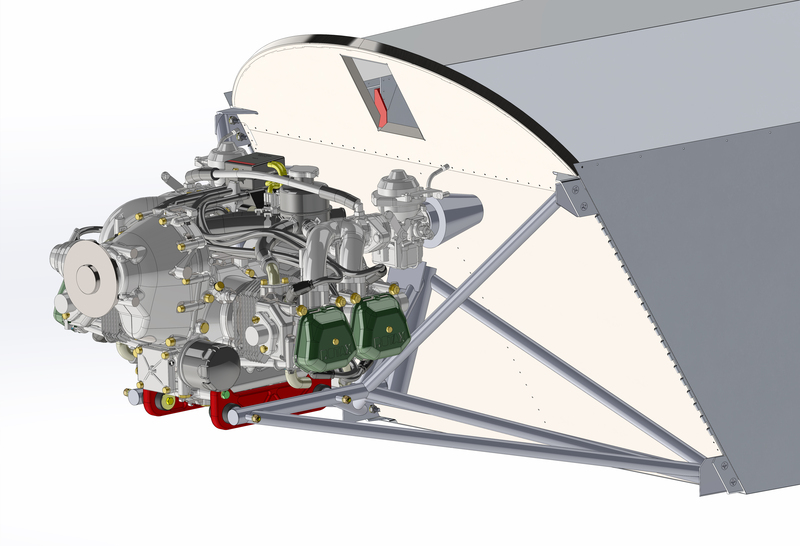 Developed for Sonex/Rotax 912-series engine mounts, AeroConversions Rotax Attach Bars can also be used for custom Rotax 912 engine mounts on any experimental aircraft! 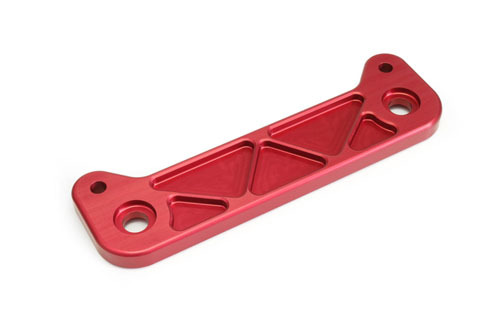 AeroConversions Rotax Attach Bars eliminate the need for expensive and complex Rotax ring mounts and Rotax mount rubbers. As a bed mount system, AeroConversions Rotax Attach Bars bolt directly to Rotax 912-series engines and are designed to use simple AeroConversions AeroVee Shock Mount Rubbers, eliminating the complex shock mount geometry found in other Rotax bed mount systems. Rotax Attach Bars from AeroConversions weigh just 12.9 ounces each, and sell for $83.50 a piece. 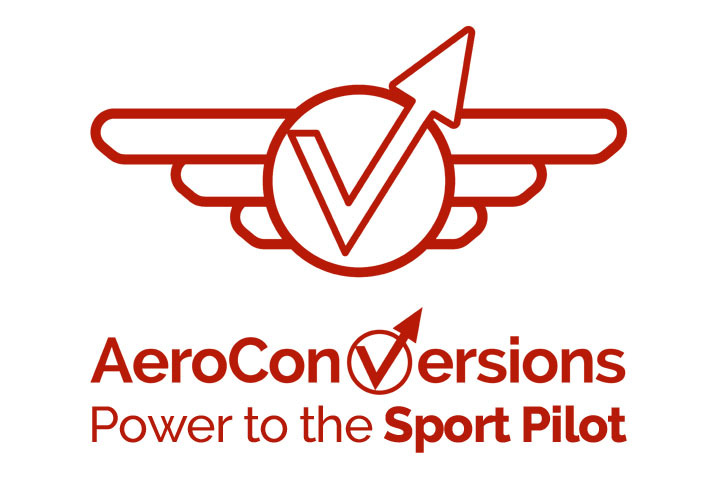 AeroConversions AeroVee Rubber Shock Mounts are sold in a set of 8 for only $28. 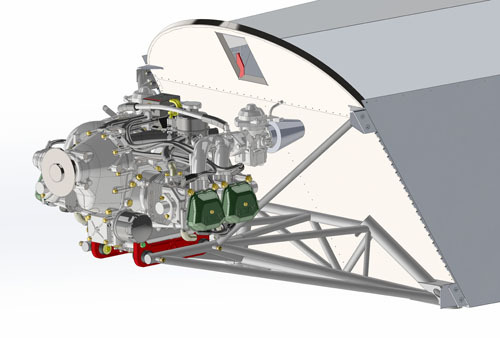 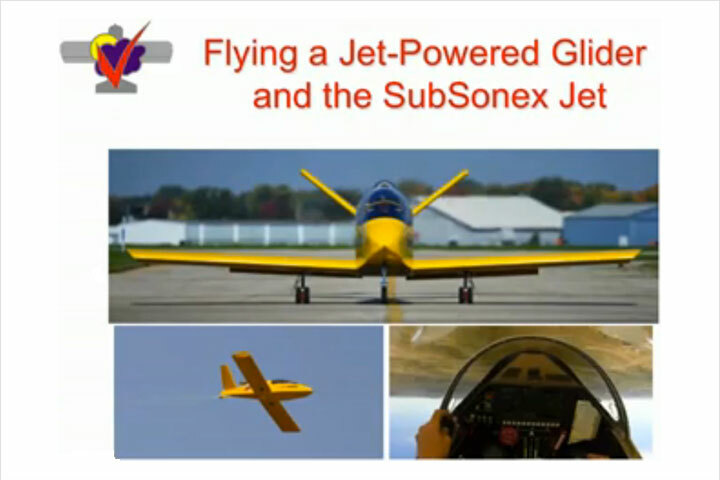 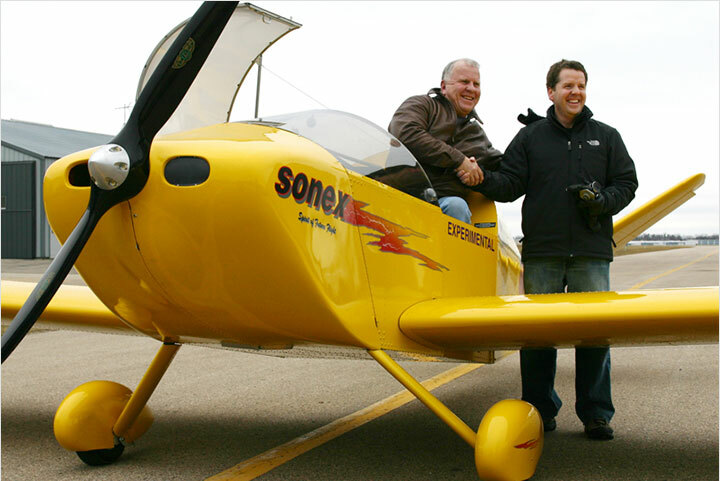 Rotax engine mounts were first added as an option for Sonex Aircraft kits with the advent of the new B-Model designs. 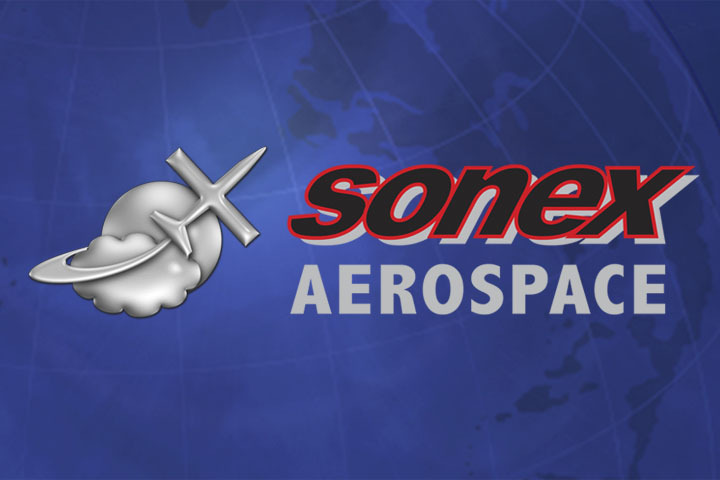 Due to popular demand, Sonex is newly offering Rotax engine mounts for legacy Sonex, Waiex and Xenos aircraft as-well. Sonex B-Model kits offer a choice between AeroVee/AeroVee Turbo, Jabiru 3300, UL Power 260/350-series and Rotax 912-series engine mounts in both standard and tricycle gear configurations.